I was contacted by the fine folks at Tom Bihn a few weeks back wanting to know if I would like to give one of their new Field Journal Notebooks a test run. Having been familiar with their product line but never having tried one of their products, the answer was of course a resounding yes! Just from browsing the Tom Bihn website and looking at all of their Made in the U.S.A. goods I was expecting the highest quality product, and I was not disappointed. After a quick exchange of emails, I had a Cocoa Field Journal on the way, along with samples of the three paper styles that are offered with the Field Journal: Crane's Crest 24# 100% Cotton Paper and Harbor 100 60# from Gray's Harbor Paper in Grid or College Ruled. Just from feel alone, you can tell this is a well made and well thought out product. The heavy duty nylon material, zipper, straps, and seams are all nice and tight and scream quality. 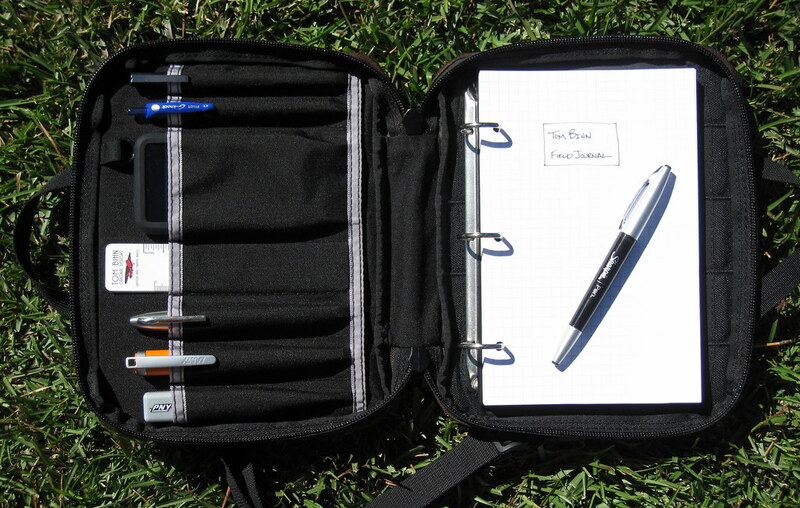 As you can see in the photos, I could fit four pens (including a fountain pen and stainless steel Sharpie), a thumb drive, my iPod Touch, and the provided Tom Bihn plastic ruler easily within the pockets on the inside front cover. The zippers are designed to zip far enough back so the journal can lay flat on any surface. The handle options are nice as well, with a removable shoulder strap or attached briefcase handles depending on your carrying needs. From a paper perspective, the writing experience was nice, but not exceptional. Like I mentioned earlier, there are three stock paper choices - Crane's Crest 24# 100% Cotton Paper, and Harbor 100 60# from Gray's Harbor Paper in Grid or College Ruled - all of which I sampled. The grid and lined paper are your basic choices. They both handled my Lamy Nexx fountain pen without issue, and I saw no trouble with bleed or feathering with any other ink types either. The only real pause is the page isn't as smooth compared to Rhodia or Clairefontaine, but that is also a tradeoff with the environmentally friendly Gray's Harbor (Watch the Gray's Harbor Paper story here). I also found on the graph paper that the lines faded out from left to right across the page, which you can see slightly in the picture below. The Crane's Crest is a beuatiful paper, with an ivory color, perforated page, and a little more tooth. For me personally, it is not my style, but I can see why it would be a popular choice and it was the best of the three samples. If none of those are your style, feel free to add any standard three-punch 5-1/2 x 8-1/2" paper to your Field Journal, which is a major plus. I honestly could go on and on and on about all of the things the Field Journal Notebook has too offer, but the product page on the Tom Bihn website does a great job laying everything out, showing all of the colors, features, accessories, photos, and even a video of this cool product. The Field Journal Notebook retails for $75.00 at TomBihn.com. 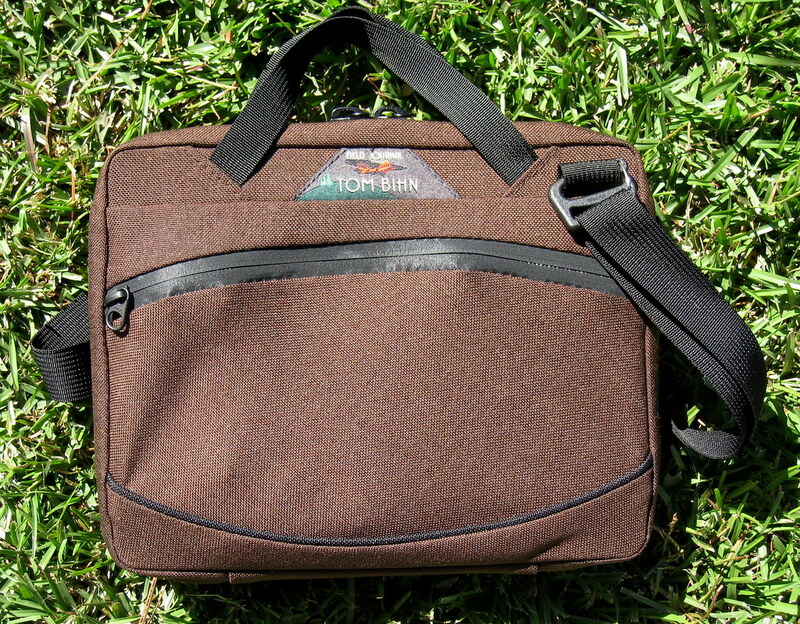 Many many thanks to Tom Bihn for providing this review sample at no charge. 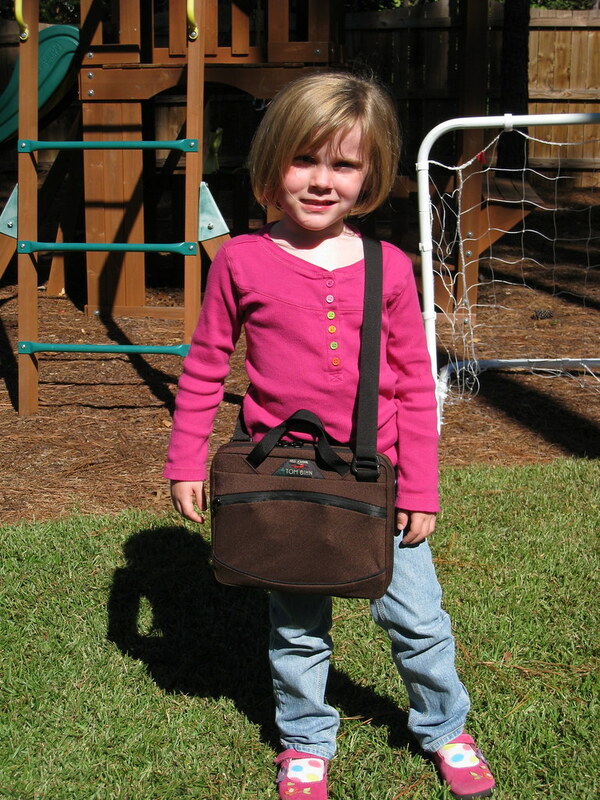 Posted on November 4, 2010 by Brad Dowdy and filed under Journal, Notebook, Notebook Reviews, Tom Bihn.